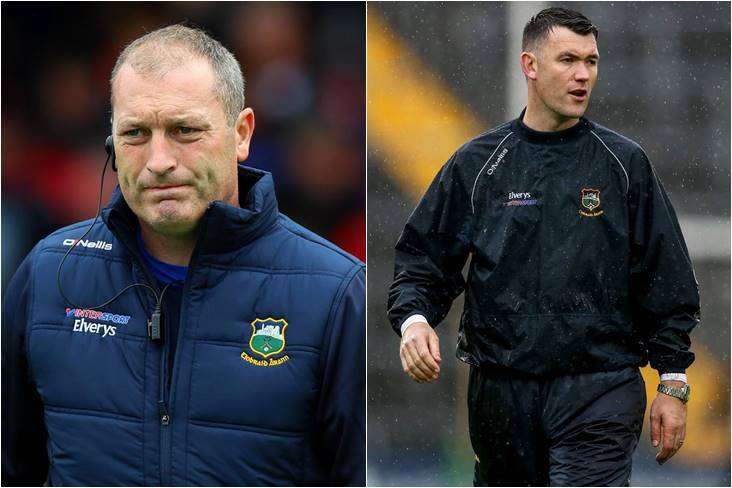 Liam Cahill and Willie Maher are believed to be leading the way in the race to become the next Tipperary senior hurling manager. According to the Irish Independent, the pair are the frontrunners to succeed Michael Ryan in the role. Colm Bonnar was also linked with the vacancy, but confirmation yesterday of his decision to stay with Joe McDonagh Cup champions Carlow has ruled him out. Former All Star forward Cahill declared his interest in the job after leading the Premier County to a dramatic All-Ireland U21HC final victory over hot favourites Cork a fortnight ago. He also oversaw Tipp's 2016 MHC triumph, while Maher managed Tipp's 2012 All-Ireland MHC winning crew and served as a Waterford selector under Derek McGrath in 2014.